Calling all Bitcoin hodlers: this is no April Fools’ hoax. Bitcoin hodlers enjoyed a wonderful week with an unexpected surge of Bitcoin price to a five-month high on April 2. Not only did Bitcoin rise in price, but altcoins also experienced impressive gains. With Bitcoin jumping nearly $1,000 to over $5,000 in just 24 hours, what could have triggered the pump? Reuters reported that there was a trader who placed a single order of 20,000 BTC that was algorithmically-managed across several major exchanges on Tuesday, April 2, taking out all their order books simultaneously. Some believe that this was due to an April Fools’ Day joke suggesting a new Bitcoin ETF had been approved by the SEC. The CPU-based algorithmic trading bots picked up on the “news” and started buying the asset near important resistance levels, breaking it and triggering a cascade of stop losses. Historically speaking, it’s a usual pattern for Bitcoin’s price to break into a bull market at least one year before the upcoming halving of block rewards. 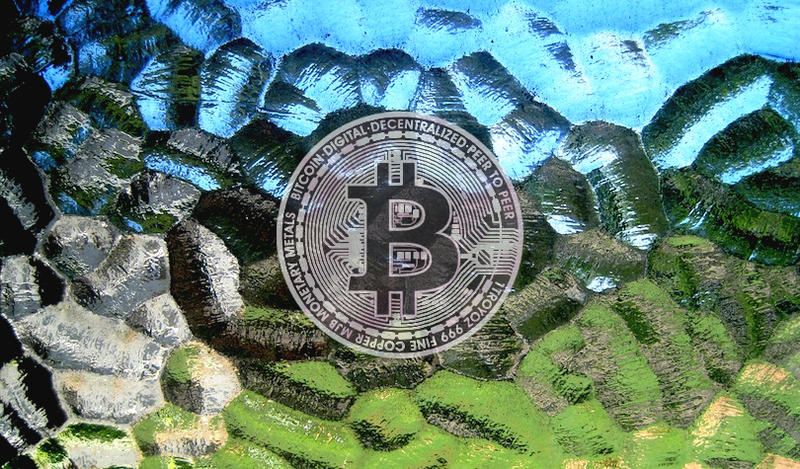 As Bitcoin is set to undergo another halving in May 2020, with just around 12 months before the process, traders might have responded to this and started to put their bids on Bitcoin, contributing to this sudden rocket in price. When looking at the overall market sentiment for the past few weeks, one might have noticed that Bitcoin was trading around the $4,000 range for a long period. While almost all Bitcoin traders have been optimistic that the price would go up, a break above the $4,200 mark (over 10% surge) has restored market confidence and encouraged more investors to come into the market, reversing to the bullish side. At this point, no one is sure what the catalyst was of this Bitcoin surge, and traders should do their own research before following the trend and changing all their fiat into crypto. With the generally positive sentiment in the market, hodlers might be seeing more good news very soon.